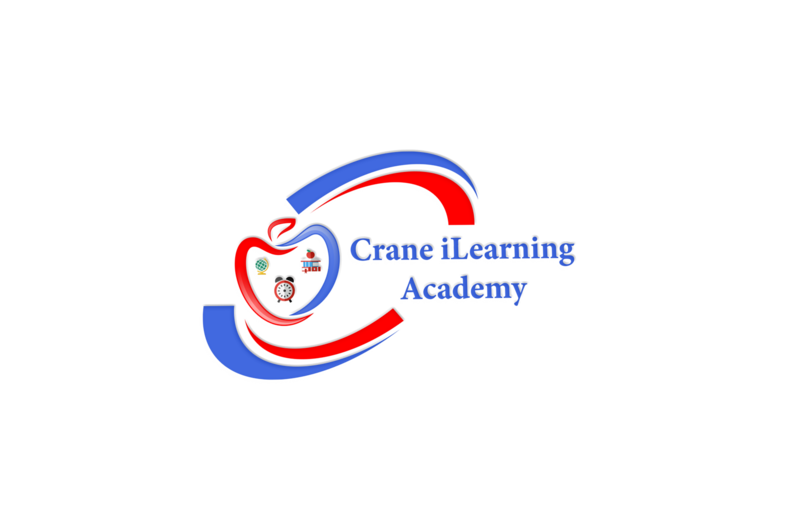 Thank you for choosing one of Crane's exceptional schools for your child's education! We encourage you to contact our schools and schedule a tour. Our classrooms are alive with engagement, excitement and wonder. 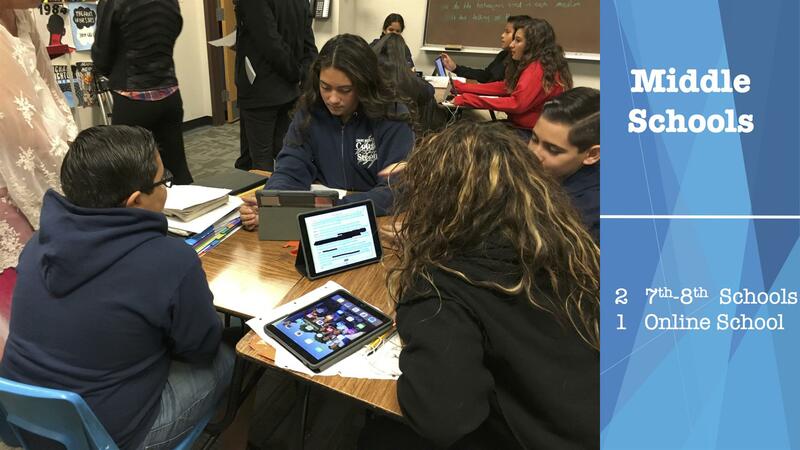 Our programs and curriculum are flexible creating a personalized learning experience for students. Student success is the responsiblity of our outstanding teachers, dedicated administrators and support staff.